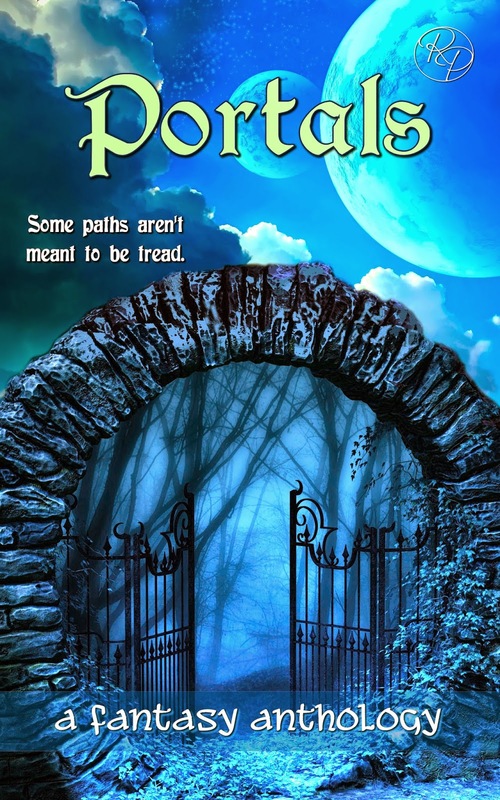 Roane Publishing is giving away Three ARCs of Portals! Description: No matter what world you call home, or what your station in life, there are just some paths that weren't meant to be tread. If you are willing to leave an honest review between the dates June 5th and July 3rd, you are eligible to enter. How? Simply fill out the form! You have until Midnight of May 16th when three winners will be chosen by random drawing.